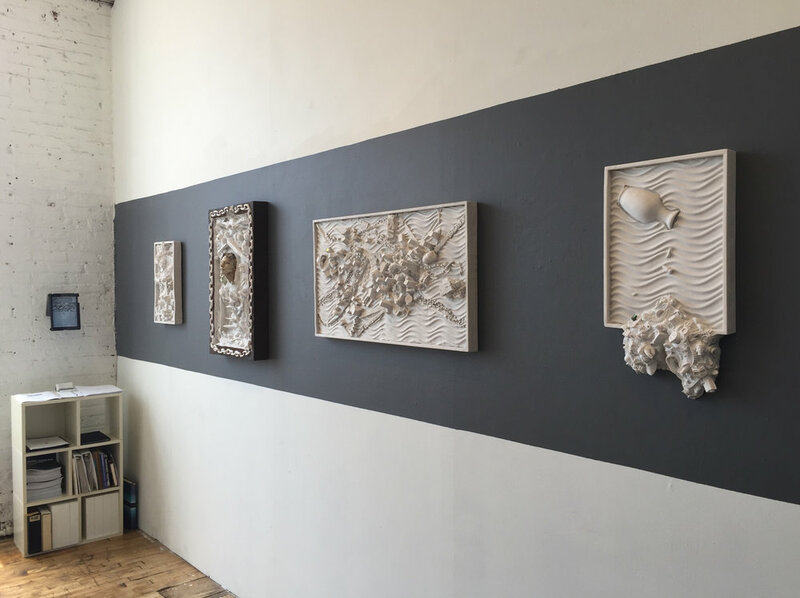 Shared Spaces, Mount Vernon, NY - 18x34x4, hydrocal and Carrara marble, wall-mounted. Shared Spaces- created with people in Greencastle, Indiana, July 2018. Hydrocal and Carrara marble, 18x35x4. Shared Spaces, study #1, hydrocal and Carrara marble, 16" x 29" x 4". Cscape #61 Oreos, hydrocal and Carrara marble, pigments, 23x17x3, 2017. Screen Study #4, 14 x 24", wall mount or desktop monitor mount available. 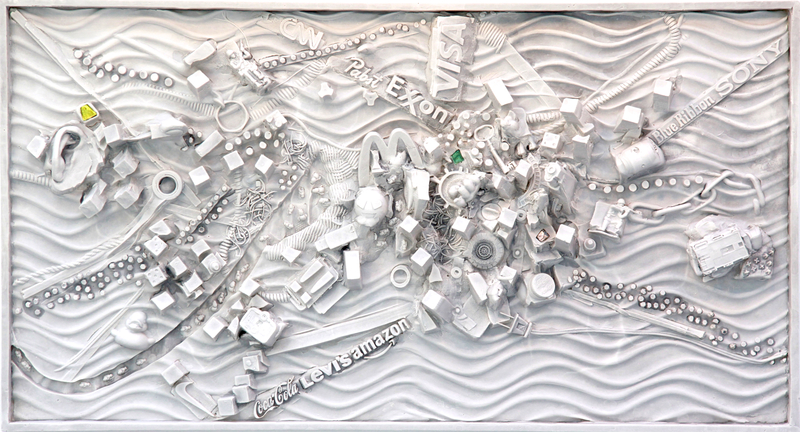 (C)scape 48 - Rhizome 21"H x 36"w x5"D, wall-mounted sculptural relief, hydrocal, Carrara marble, 2017. 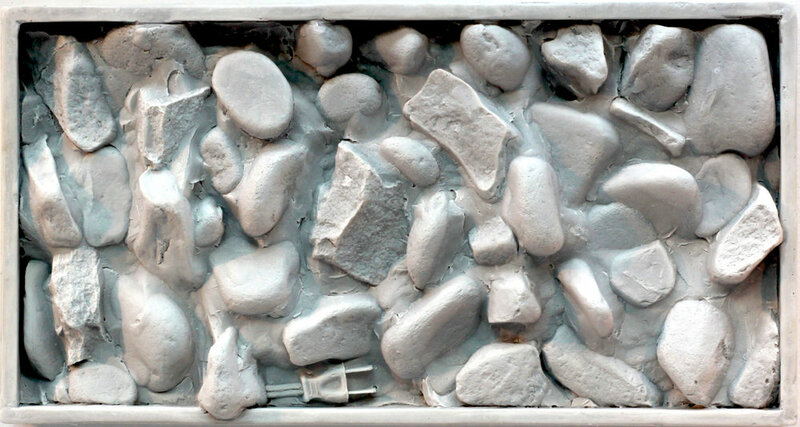 (C)scape #47, Rhizome #1, 23" x 15", plaster, carrara marble, oil paint, glass. (C)scape #41, hydrocal, Carrara Marble, raku-fired stoneware, aluminum. 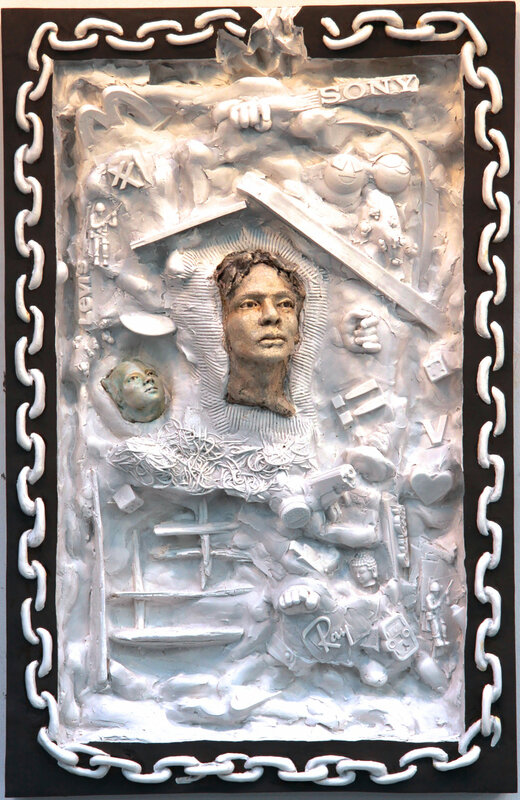 Wall-mounted relief. 19"H x 12"W x 5"D, 2017. (C)scape #34, Hydrocal, carrara marble, glazed stoneware, acrylic, 30.5" x 18.5" x 5"D, 2016. (C)scape #30, 28"H x 19"W x 5"D, wall-mounted hydrocal, 2016.